The ripple edge makes this style super cute! 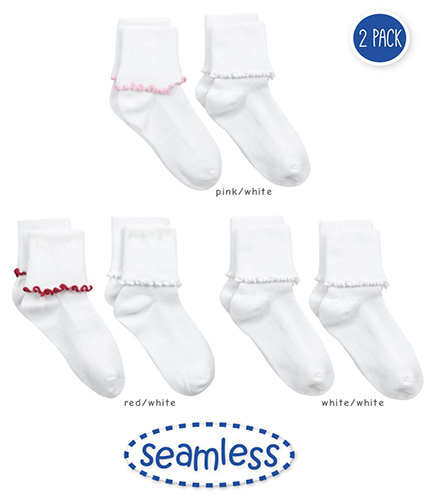 In addition, the seamless toe makes this style feel oh so good! *Red/White option shown in image is sold out.